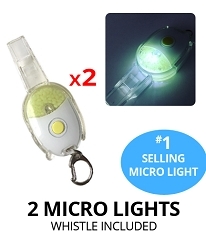 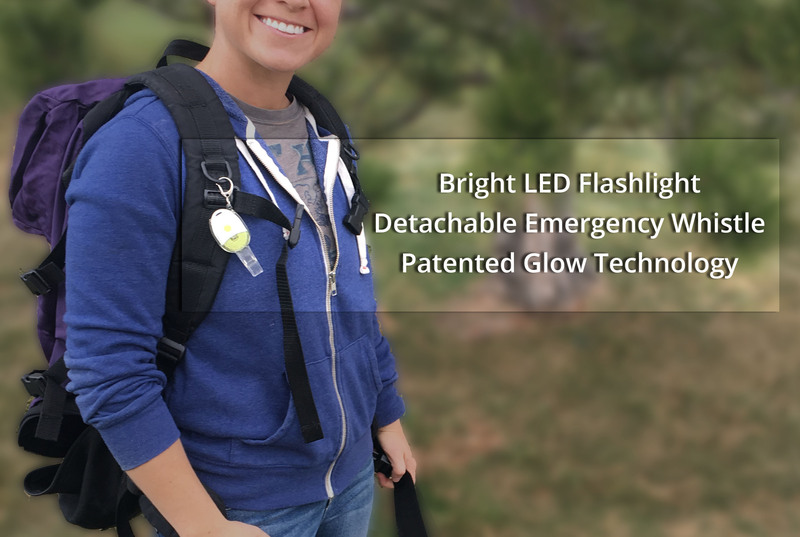 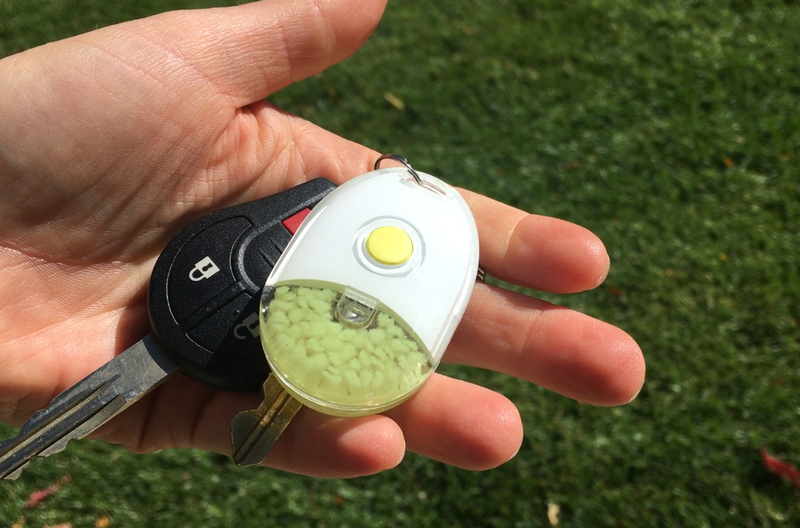 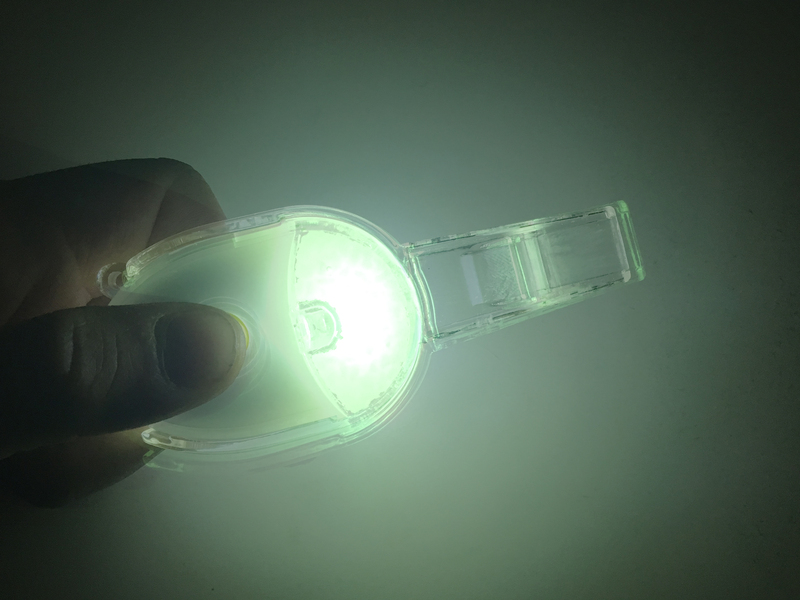 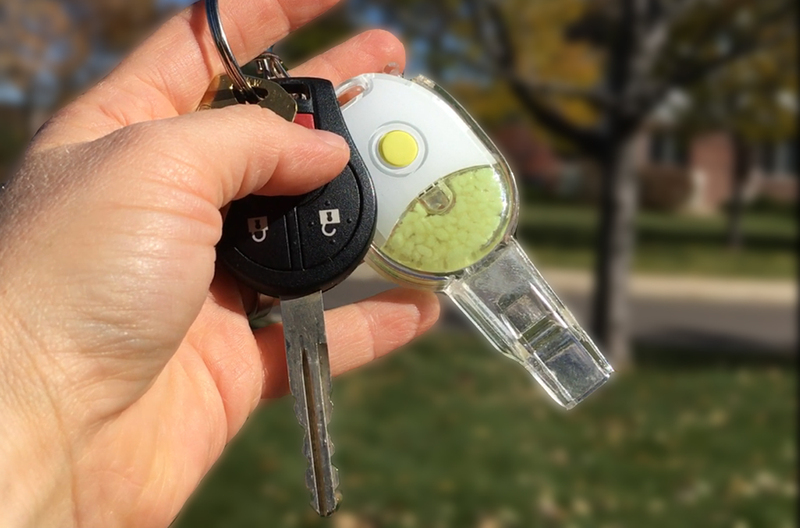 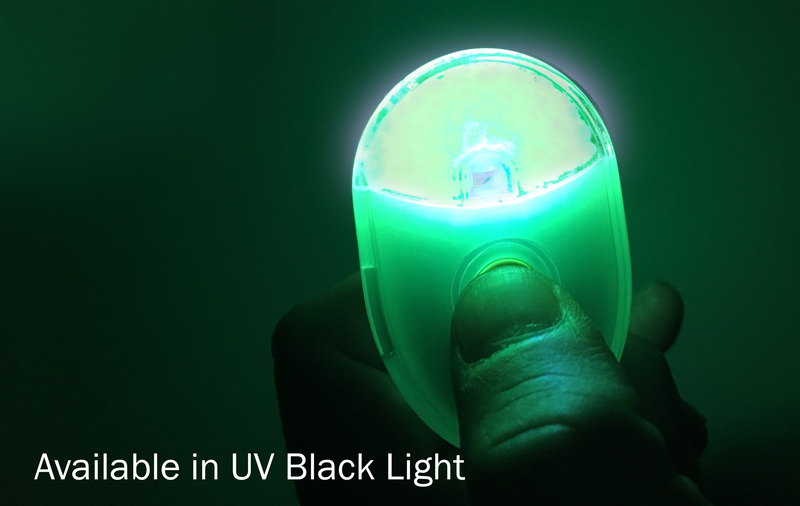 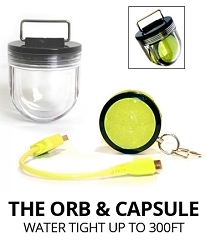 The Micro Safety Light (MSL) is the perfect little key light. 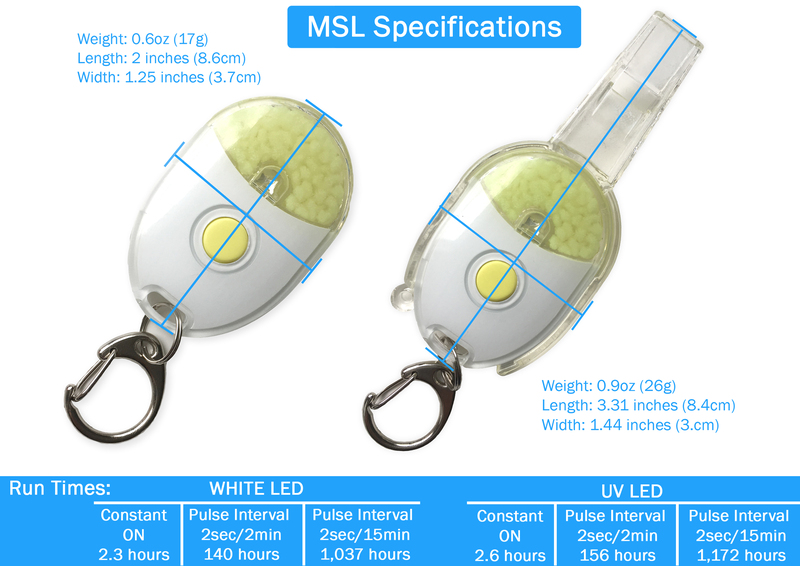 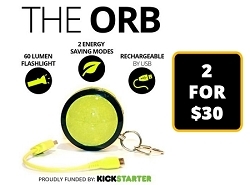 It includes a detachable emergency whistle, proprietary glow in the dark technology, patented energy saving "pulse mode," and a reminder mode. 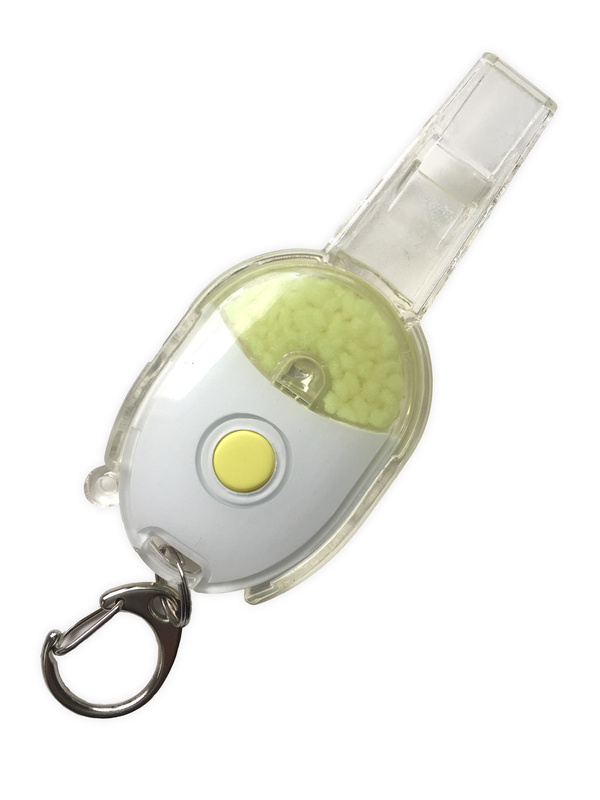 Great gift for mom, dad, grandparent, teacher, or school-aged child. 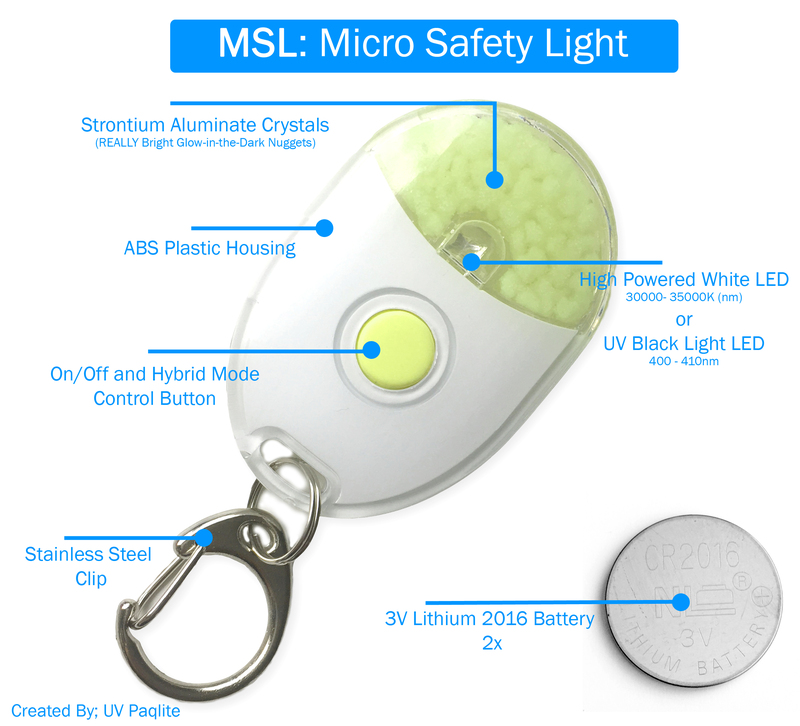 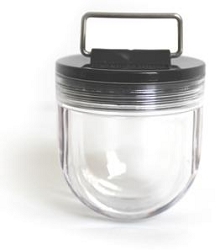 The MSL makes everyday preparedness simple!